Industry-recommend cleaning solutions and services remove 98% of allergens from carpet. 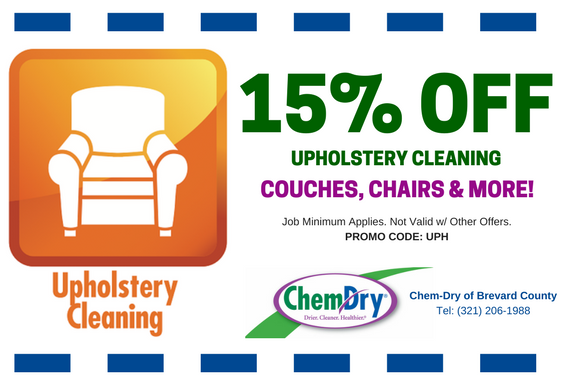 First-class upholstery cleaning service eliminates dust, debris and dirt from all types of furniture. 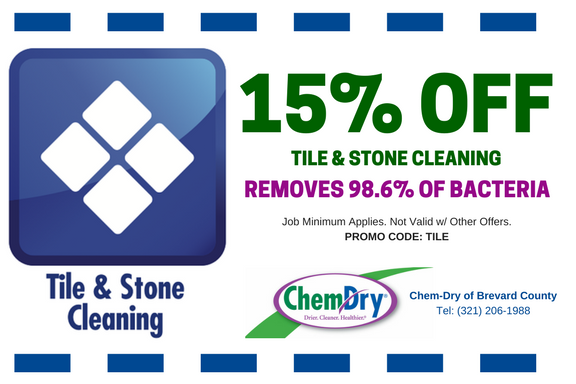 Champion Chem-Dry tile cleaning and grout cleaning purges bacteria and germs from flooring. Professional cleaning service for high-traffic rugs and rug runners as well as decorative Oriental rugs. 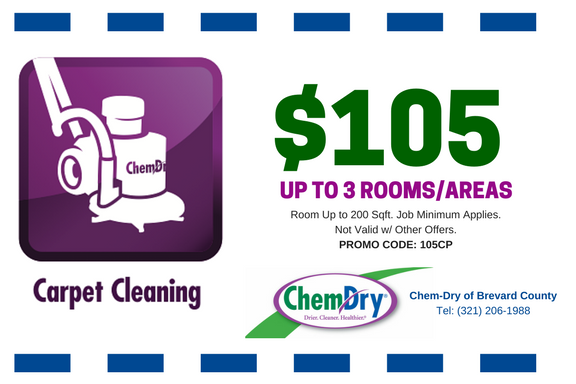 Expert commercial carpet cleaning for local businesses in Melbourne, FL and nearby communities. Superior stain removal solutions and techniques don’t harm carpet and remove stains for good! P.U.R.T.® (pet urine removal treatment) permeates carpet fibers to eliminate deep urine odors. Full-service granite countertop renewal includes deep cleaning, sealant and polish for shine. Get pricing information with our FREE ESTIMATE online form. We’re on Facebook: Don’t miss our posts featuring recipes, services, holiday planning and cleaning tips! 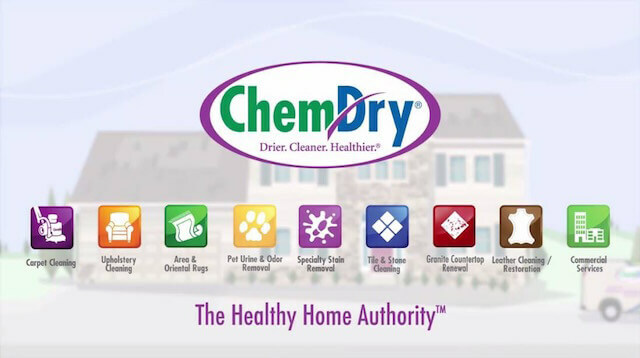 Remember to leave a review for Champion Chem-Dry after your service. We love to hear from customers! Review us here.